Welcome to the Phoenix Coin Shop! Why Choose Phoenix Coin Shop? 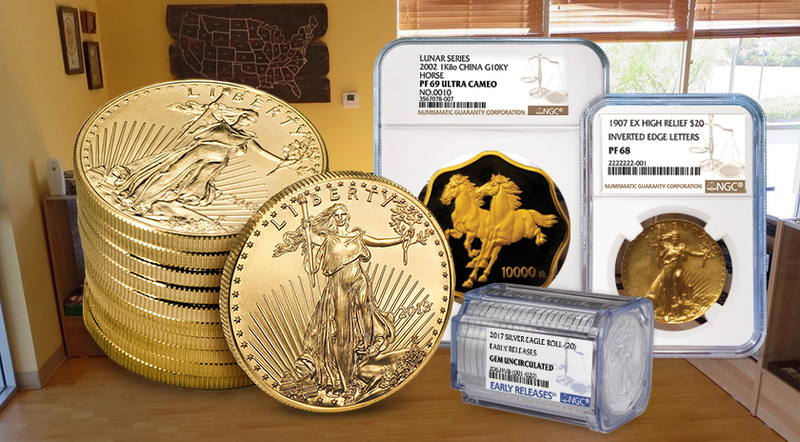 We can buy and sell gold and silvr bullion in bulk. No matter how much we can buy it or sell it to you. Hey, We’re Phoenix Coin Shop! 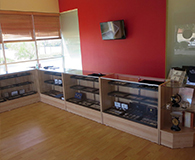 We love talking to, and educating our customers about their pieces and coins. 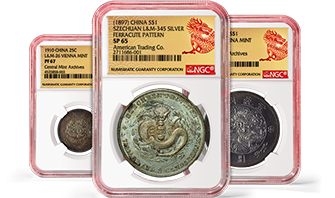 We’ve taken several years to advance in knowledge of our craft, and as a result, we are able to accurately appraise, and offer the most for a vast amount of rare and specialty items. 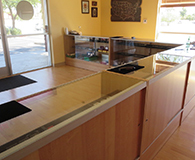 Our buyers are trained in providing a top-notch customer experience, and are never paid on commission. We’ve learned that building a solid and honest reputation, along with a repeat customer base is the only way to do business. Let us show you why so many collectors come back to us time and time again! 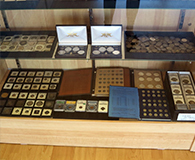 We have a large selection of graded and non graded coins and currency. Chances are we can find what you are looking for if we don't have it. 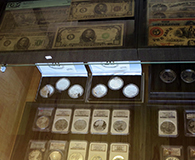 Over the years we have established relationships with other coin dealers across the country and are able to use those connections to find the right coin at the right price! 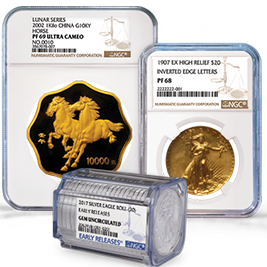 We are happy to qoute you a price on any coin, graded or not. 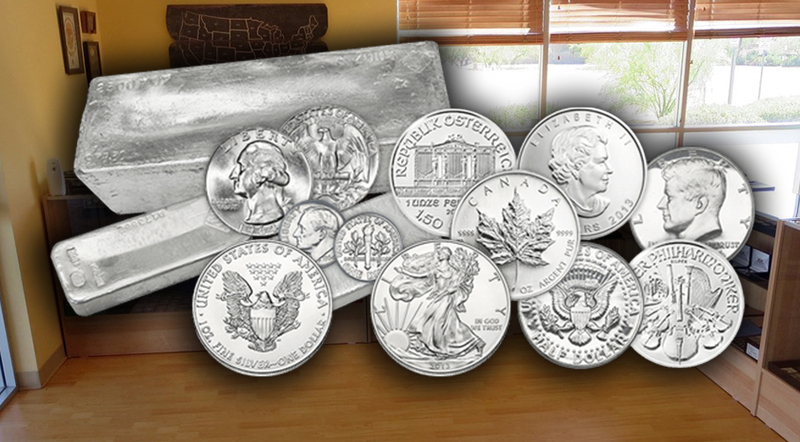 We buy entire coin collections too. 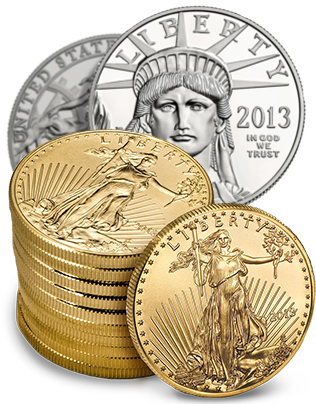 We buy and sell gold bars and coins, we also buy scrap gold and gold jewerly. 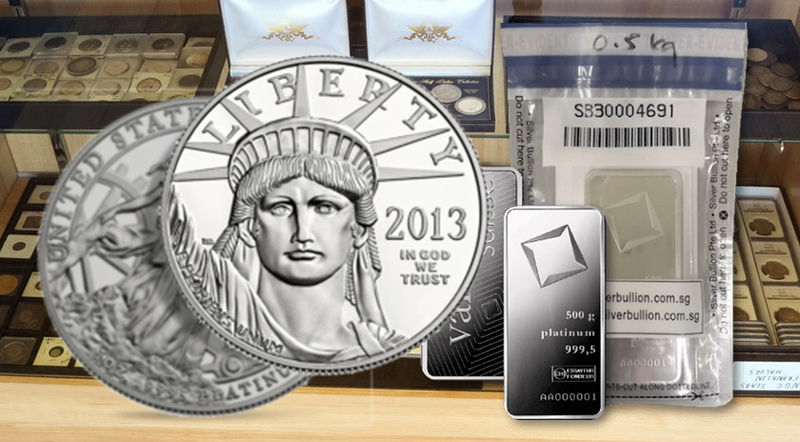 We can buy any amount of silver bullion,We also buy scrap silver and silver jewerly. We Buy And Sell MS70 First Releases!